Voters in Bognor Regis have the choice of more than 30 candidates at next month’s elections. The town council’s five wards have a total of 34 hopefuls seeking votes on May 2. They will not include Damien Enticott, whose anti-semitic posts on social media led to him being sanctioned by the town council at its last meeting. 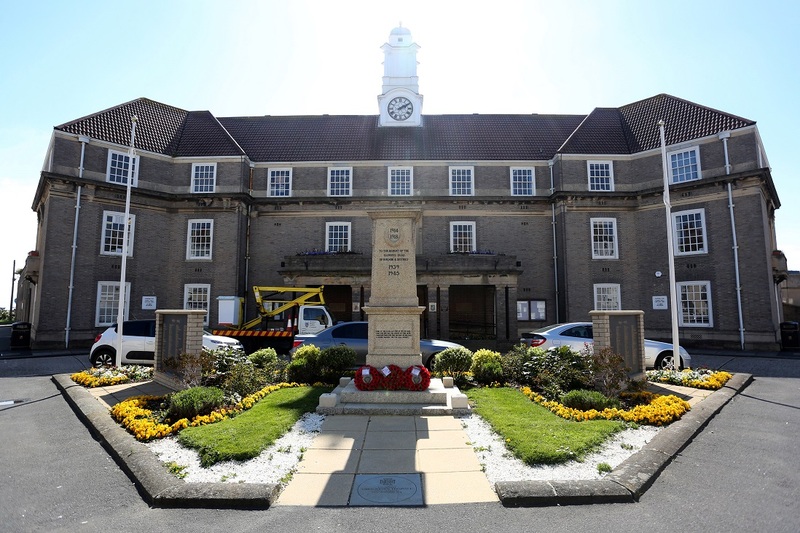 At present, the council of 16 members is split politically with six Independents, five Liberal Democrats, four Conservatives and one Labour councillor. Residents in Middleton-on-Sea and an area of Aldwick can also elect their parish councillors on May 2. Alan Smith (no party given). All other parish council candidates in the Bognor Regis area have been elected unopposed.